Portending what is likely to be a significant legislative session for local government powers and real property rights in North Carolina, the first “substantial” bill introduced in the 2015-2016 session of the North Carolina General Assembly takes aim at State government’s and local government’s ability to take property for economic development purposes. 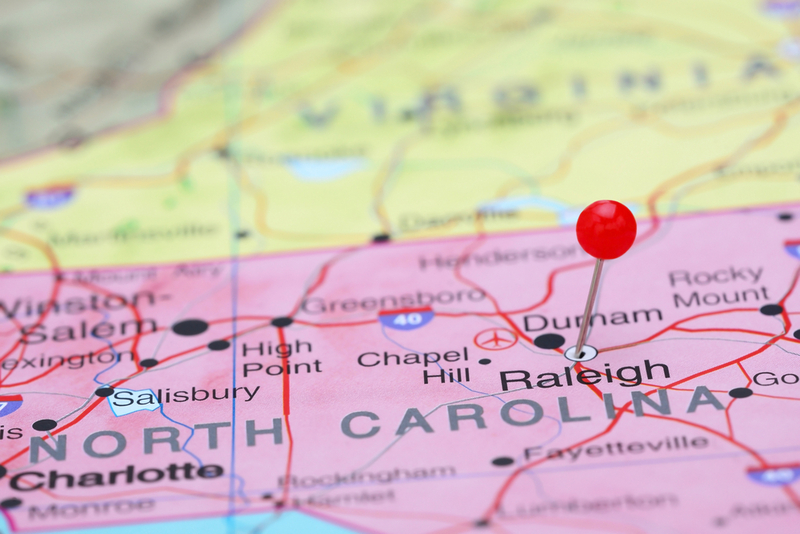 House Bill 3, available here, seeks to amend the North Carolina State Constitution to ban State and local governments from employing eminent domain powers, inherent with the governments, for private use. While this might seem non-controversial — how can a government take my property and give it to another individual or to a private company? — it’s widely recognized that taking of private property for use by another private individual or entity is acceptable under State and federal constitutional principles. In fact, such a legal gambit is an important part of economic development processes. Lastly, House Bill 3 amends N.C.G.S. 40A-3 to limit takings by “private condemnors” to those for “public use” only, a change from the current “private condemnor” power to take for “public use or benefit”. But, in a sign of the times, the House Bill 3 also changes the takings powers of “private condemnors” by (1) removing “telephones” and “telegraphs” as proper bases for takings, and adds the apparently more broad term “communication facilities”, a nod to technological changes, and by (2) allowing takings by “private condemnors” for the construction of “facilities related to the distribution of natural gas”, a nod to American efforts toward energy independence and, some might say, perhaps a future of fracking or the rise of the Dominion Pipeline.